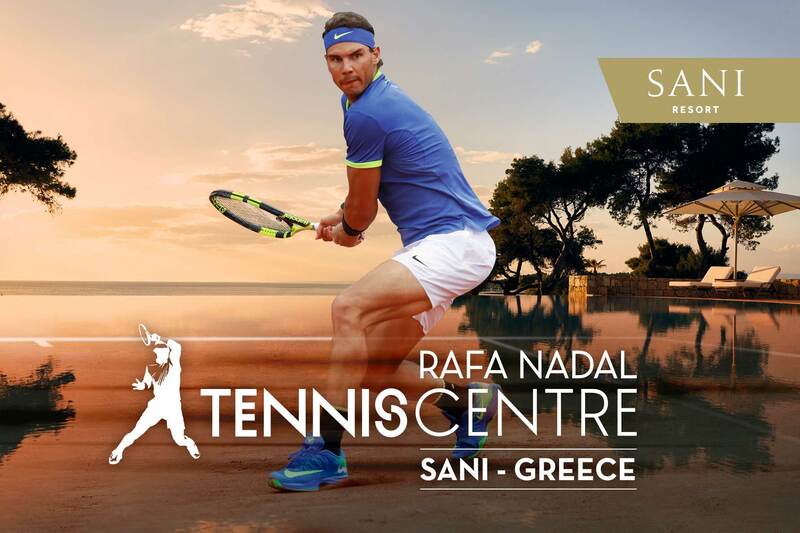 Discover Rafa Nadal Tennis Centre; a new line of sports centres, as a complement to the Rafa Nadal Academy by Movistar (located in Mallorca, Spain). These new sports centres are located in the vicinity of resorts and high-class vacation facilities at leading international destinations. The Rafa Nadal Tennis Centre opens its doors with amazing sports facilities and a great tennis programs for kids and adults players. Offers an unforgettable experience for tennis lovers who can be immersed in a professional setting with the best technical team in the world. 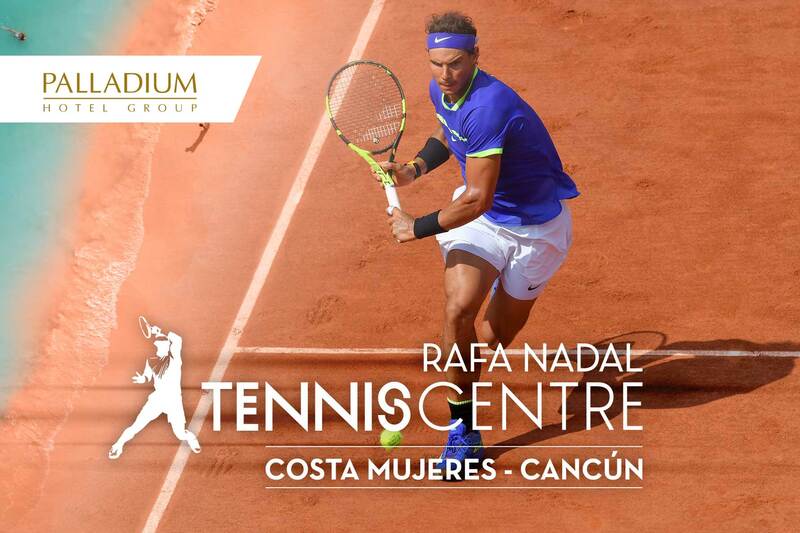 Players will experience first hand what it means to train with the Rafa Nadal Academy by Movistar methododology, following Rafa Nadal’s team training method developed during his years competing in the highest level of tennis worldwide.